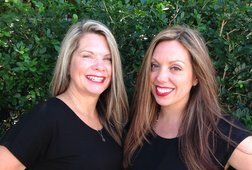 Welcome to Your Escape Salon in Jupiter Florida! 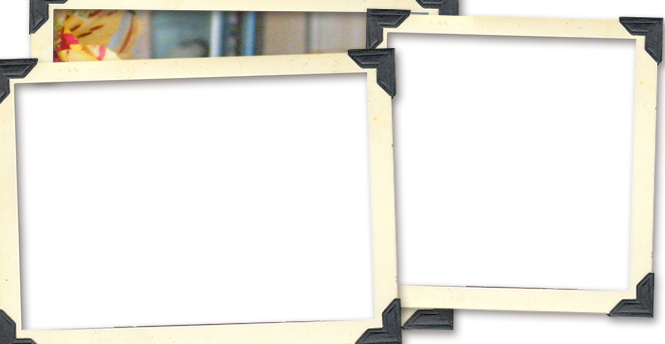 At Your Escape we offer a team of professionals in a comfortable environment. We have created a place that is your home away from home, where you can relax and have a good time and leave feeling pampered. Everyone feels welcome when they visit us. We offer luxury services for your hair, hands & soles. 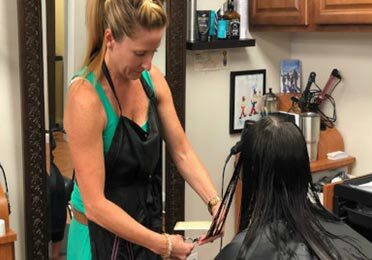 Looking for a Jupiter Hair Salon? 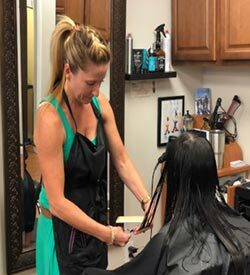 Our master stylists have been creating beautiful hair for over 41 years. We can provide you with the look you want, classic, trendy, sophisticated or edgy. We can even repair your sun damaged hair. 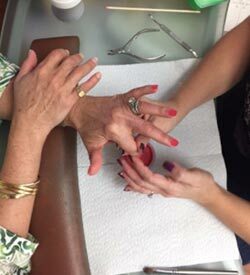 Our nail techs have been taking care of nails in Jupiter for a minimum of 51 years. We have the cleanest salon in town, and we use the best products.